Moving a Hot Tub or Spa? Then why not let us take the stress away? We offer a reliable and efficient Hot Tub removal service, tailored to meet individual needs. 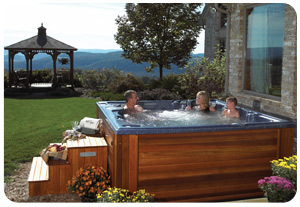 Our staff experienced in the moving and positioning of Hot Tubs and Spas can safely make the move to a new location. We are committed to offering a quality Hot Tub or Spa moving service in the UK and can relocate any makes or model. We use only the most up to date tools and can do moves in almost any situation.